One of my favorite tools has just been updated - FusionReactor 5. 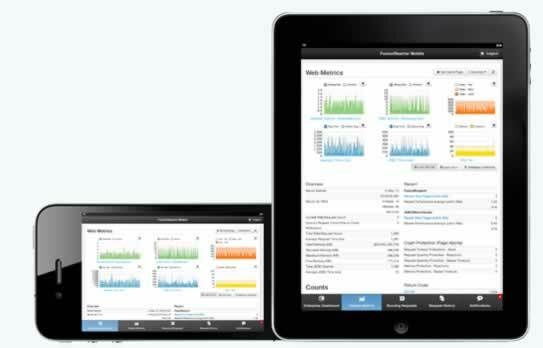 If you haven’t heard of it, FusionReactor is an incredibly deep server monitor for ColdFusion servers. There’s some incredibly cool new stuff in the release including a new responsive UI, support for Hibernate and MongoDB, improved alerts, simpler JDBC testing, and extended support for other J2EE platforms. You can play with a live demo to see for yourself or just download it now. 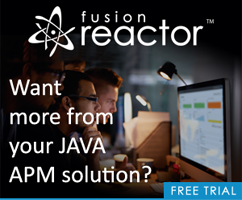 Even better - there is now a mobile app for FusionReactor! And if you still haven’t checked out the companion product, FusionAnalytics, make the time to do so now.